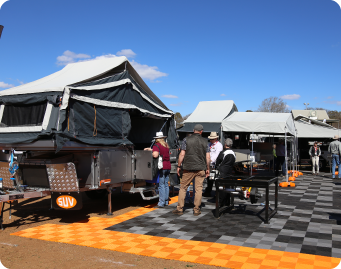 The brand new Newcastle Outdoor Adventure & Motoring Expo is an exciting event that brings together a diverse range of outdoor adventure retailers into the one convenient location, the Newcastle Entertainment Centre. 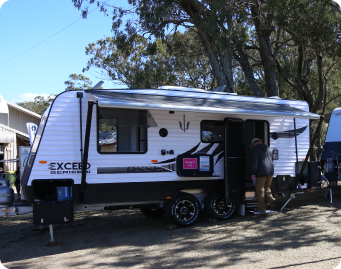 Visitors will be treated to a massive display of the latest caravans and camper trailers, plus 4x4’s, vehicles and accessories, fishing gear, tools, gadgets, holiday destinations and loads more. A one-stop shop to get your outdoor adventure started! 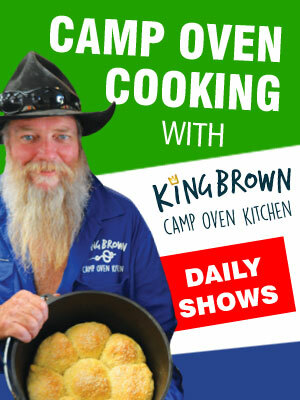 The event will have something for the entire family, with free kids rides and daily camp oven cooking demonstrations. Grab your free return pass on exit so you can come and go all weekend! View the conditions of entry. Would you like to find out more about the upcoming event ? Fill in the form to the right to join our newsletter club, you’ll be sent the latest event news, get early access to the event guide, plus be the first to find out about any competitions and prizes on offer at the 2019 event. You are now apart of the Newcastle Outdoor Adventure and Motoring Expo Newsletter. Thank you. 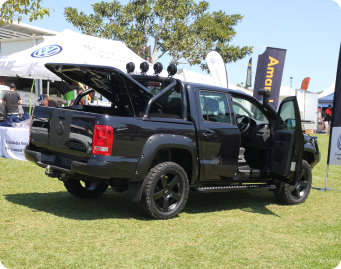 The Newcastle Outdoor Adventure and Motoring Expo provides an outstanding opportunity for retailers within the outdoor adventure and motoring industries to benefit from a professionally organised and highly focused event. Australian Events have a track record of success delivering positive results for participating businesses in this market segment. This event is strategically placed in the economic hub of the Hunter Region, home to almost 700,000 people. 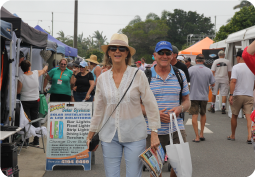 The event will showcase to the region the very latest outdoor adventure equipment and accessories, including the latest caravans and camper trailers, 4x4’s and accessories, boating and fishing, holidays, tourism, tools, gadgets and more. If your business is looking to increase sales, and generate new leads and customers within this region, then you need to be at this event.